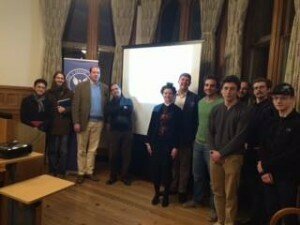 Many thanks to Professor Evans for a most interesting lecture on the past, present and future of the UK political economy on Monday. 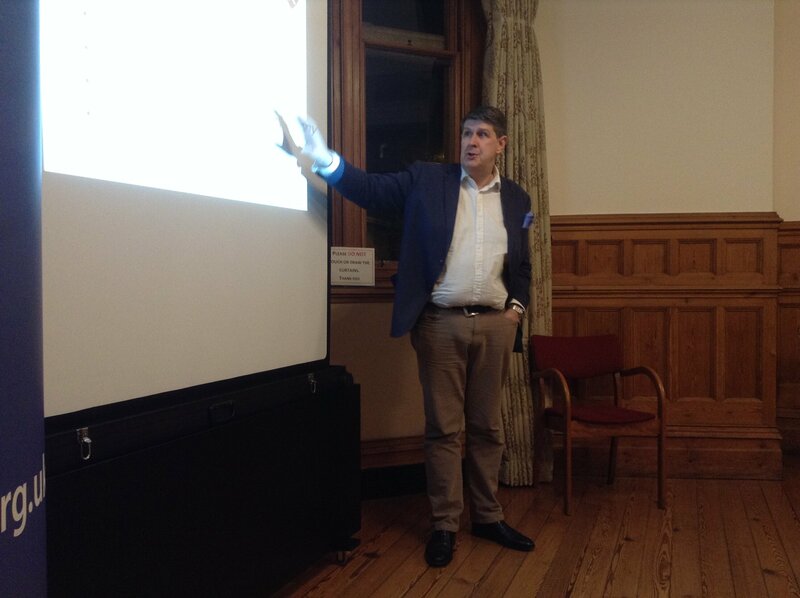 In under an hour he covered 200 years of the UK public sector, from the Napoleonic Wars to present, the nature of government, Adam Smith, governance in the digital age and more besides! There was a very engaging discussion afterwards during the Q&A and continued over drinks, on topics ranging from the UK’s economic relations with China to Brexit. We hope our supporters have enjoyed this term’s programme of events and we look forward to welcoming you back in Trinity. This entry was posted in News by Lydia Ellis. Bookmark the permalink.